Eating a freshly made breakfast from antique porcelain plates beneath a teardrop chandelier in an old colonial house while being treated like an old family friend would be considered an experience possible in only hotels of the rarest kind. In Cuba, however, it's practically normal. Similar to a bed and breakfast, casa particulares were created in 1997 when the government changed the law to allow Cubans to rent out rooms in their homes to tourists as an additional source of income. All other forms of accommodation -- at least until the recent changes to the laws on private enterprise -- are owned by the government, and while some hotels are incredibly glamorous, you won't get the experience of real Cuba that you have when living with a Cuban family. 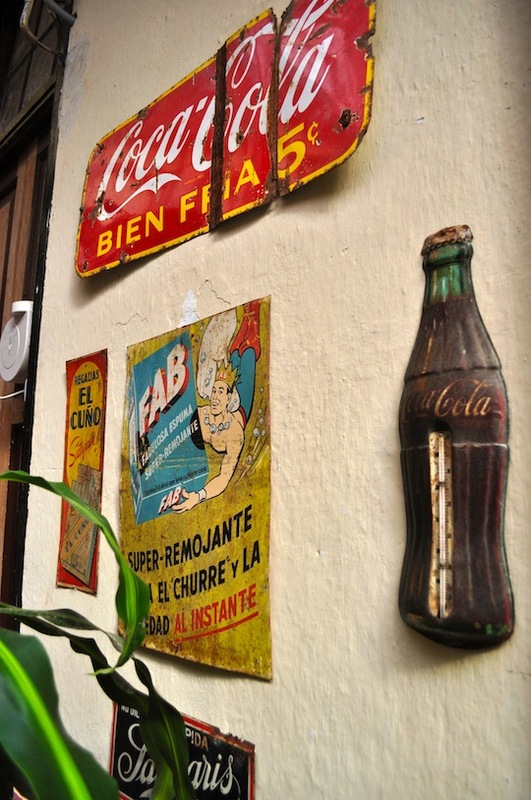 Visually stunning, historically fascinating and wonderfully welcoming, Casa 1932 is the sort of place every traveler hopes to end up in Cuba. Enter through the stained-glass doors, into this Art Deco haven, and then wander the rooms traveling in time through the objects around you. The leafy courtyard is an ode to '50s Americana with old tin advertising signs on the walls, while the sumptuous dining room goes further back with art deco lamps, a table laid with 19th-century china and cabinets full of treasure, such as the gambling chips from the Havana's last casino. 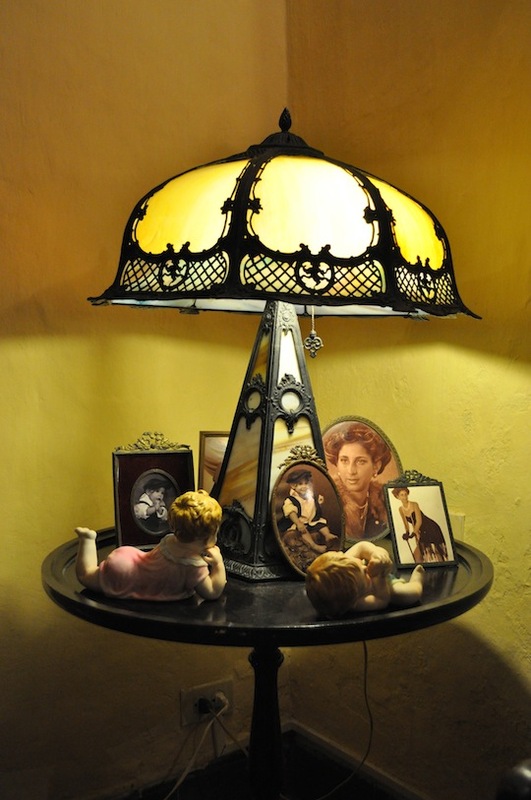 While the house has been in owner and interior designer Luis Miguel's family since 1932, hence the name and many antiques, he is a magpie for all things old, especially those with a story, and he'll happily regale you with anecdotes about his collection. The breakfast is excellent, but it's worth booking in for dinner one night. The chefs are incredibly skilled, and Luis makes the most charming host. The large bedrooms are all elegant, but the newest room, although the smallest, was my favourite for the attention to detail and atmosphere. This casa has so much going for it. Occupying an early 19th-century townhouse with the decor to match, the central location couldn't be better for exploring the cobbled streets of Havana Vieja with Plaza Cathedral and Plaza Vieja a hop and a skip away. The bedrooms have high ceilings, large windows with original green shutters overlooking the interior courtyard and are decoratively charming. But it's the friendly vibe here that makes it stand out. The leafy roof terrace is a social hub, as guests enjoy a mojito from the bar while watching the sun set over the rooftops of the city. The home of this lovely couple is everything that is best about staying in casas. Their main room is overflowing with ethnic finds from around the globe, old photos of Cuba hang on the walls and the shelves are stacked with books and oddities. The kitchen has that cluttered bohemian feel of a lived in house that makes you feel instantly at ease, especially when sharing breakfast family style around the big table. The rooms are clean and simple, but you don't come here that; you come for something more elusive. Julio and Elsa take care of their guests. They will sort out your taxis, reservations and any issues that come your way, but do it all with that easy charm that comes from genuine warmth.